hd00:203D Animation rotation of symbol of transport, transportation, delivery, transport for travel, sport cars, mechanisms, machinery and transport technology from glass. Animation of seamless loop. 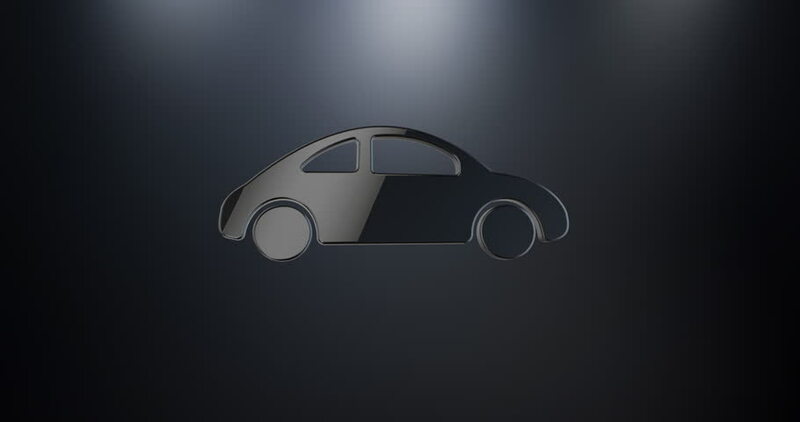 hd00:103D Animation rotation of symbol of transport, transportation, delivery, transport for travel, sport cars, mechanisms, machinery and transport technology from glass. Animation of seamless loop.